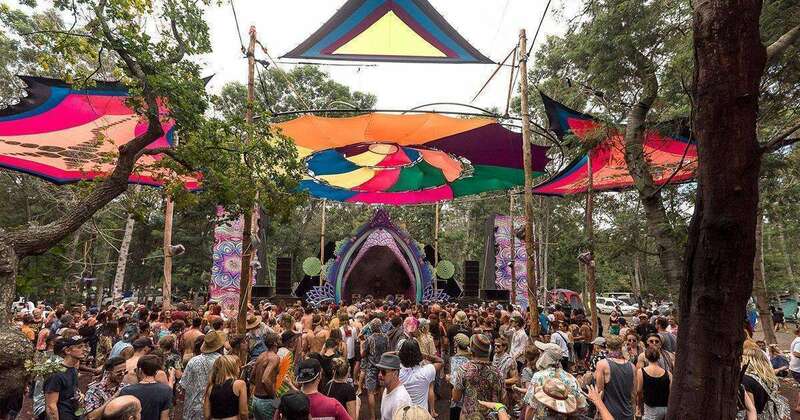 It’s that time of the year again where we head to the Circle of Dreams in Riviersonderend for Vortex Parallel Universe – a 3-day psychedelic experience over Easter Weekend (20 April – 22 April). Vortex Parallel Universe has been on our not-to-miss list for more than a decade and in preparation for the event we are giving away TWO tickets (valued at R1200) for you and a friend. This year’s lineup includes a beautiful curation of international artists including Animato, Plasmotek, Joti Sidhu and Omega Flight alongside 20 of South Africa’s most talented DJs and producers. Check out the Vortex Parallel Universe 2019 Facebook Event for more information. You must respond within 24 hours to claim your prize. The winner will be announced by 18 April 2019. Psymedia reserves the right to disqualify any entrant to the competition.